At least once in our lives we’ve all gathered around in the backyard and tried our hand at some messy, tie-dying for the next pep-rally at school or a big football game on Friday night. But what else can you do with this crafty adventure than creating peppy-poured t-shirts? We’ve found some great ideas! 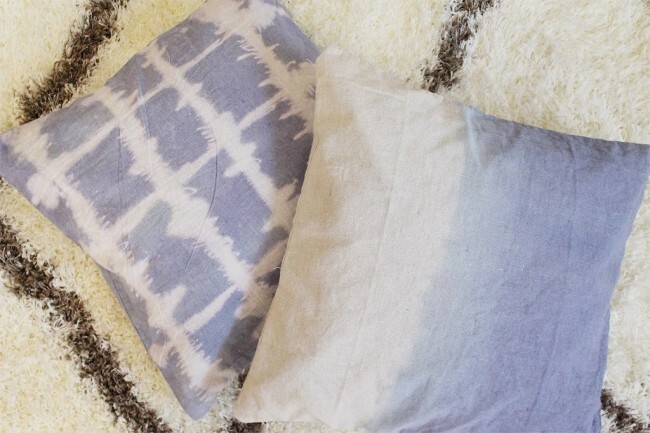 Check out these 15 different things to tie-dye and start experimenting this weekend! Green Wedding Shoes shows us how to get a bit more intricate with our tie-dying skills by creating an ombre-styled tablecloth for at home or your next celebration! 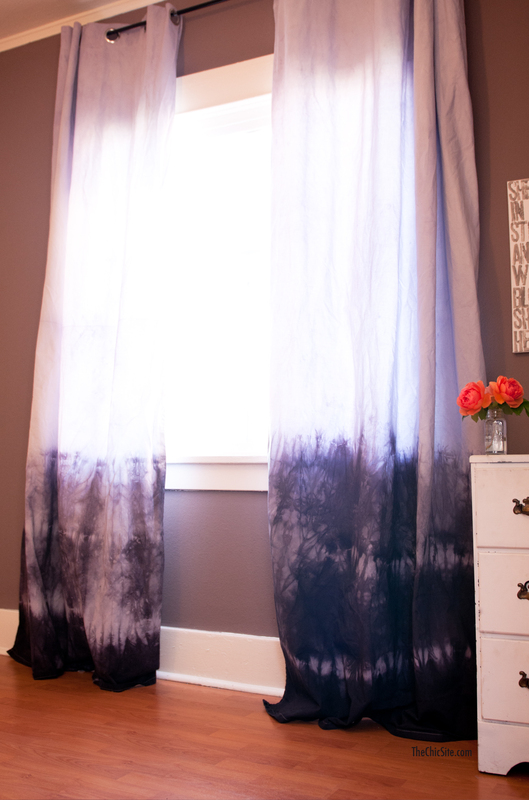 Learn how to dip-dye and make some of your own curtains new again with the help of this tutorial from The Chic. We love how youthful and surprising these look inside the home! Take a pair of your older sneakers and give them a makeover! Over at YouTube you’ll be able to follow along and create something similar all on your own. 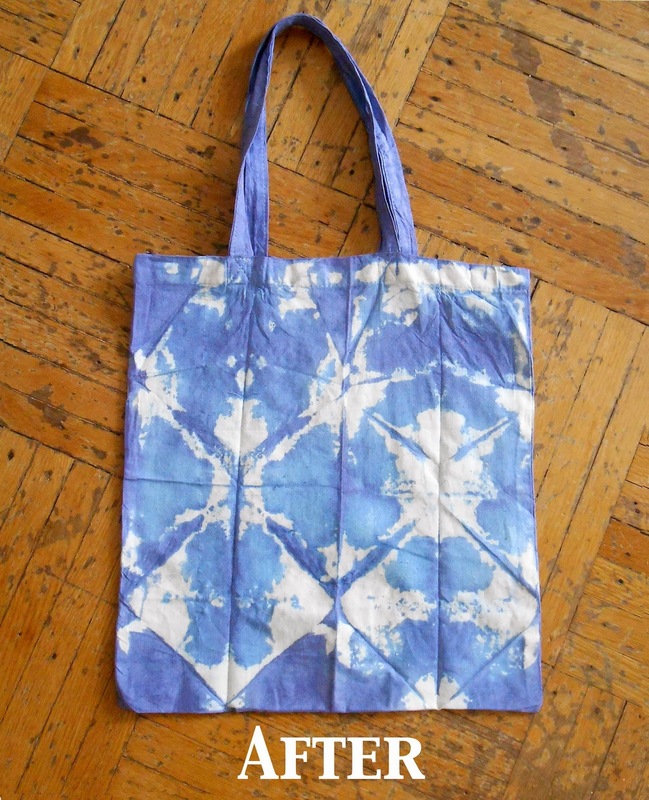 We Can Re-Do It created this snazzy, versatile tote with a bit of tie-dying skills. We love the unique print and how it looks like a throwback pair of jeans. How can you not love this skirt from TIB? There’s so much you can do with layering, re-styling with it, of course, throwing it in a bag for vacation would be great too! Studio Matsalla knows how to jazz up the dinner table. 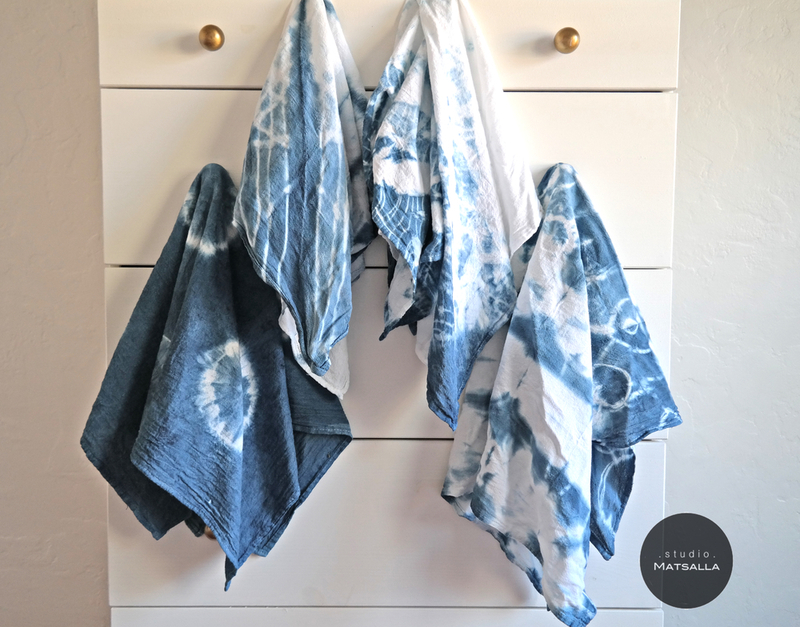 Some plain, cotton napkins can be a great starting palette to a variety of DIY projects, including tie-dying! 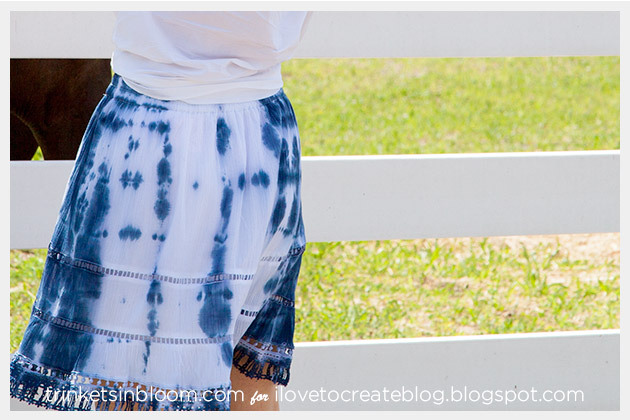 Why not take some old jean shorts and give them a makeover that they need before throwing them out? College Fashion shows us how to tie dye them! How can you not be in love with this genius project from Say Yes. 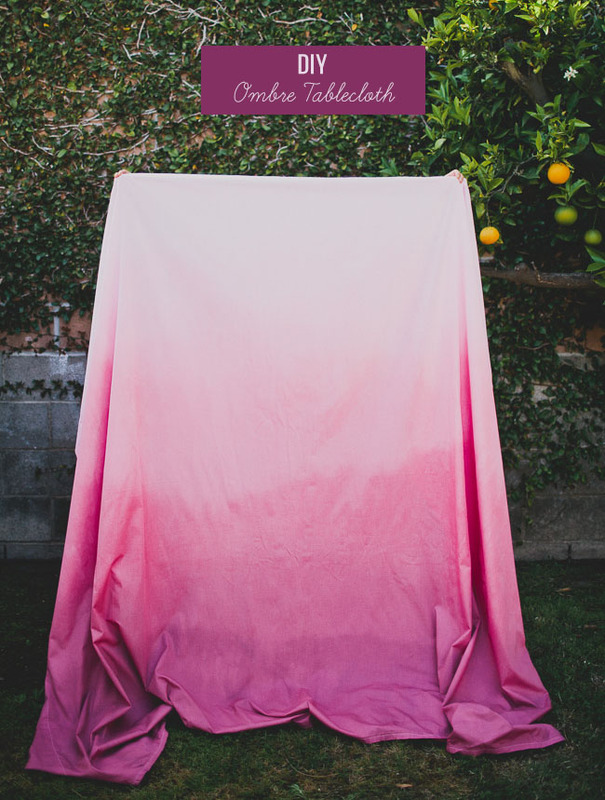 This swaddle blanket has so much charm, style and unique appeal for a new baby on the way! 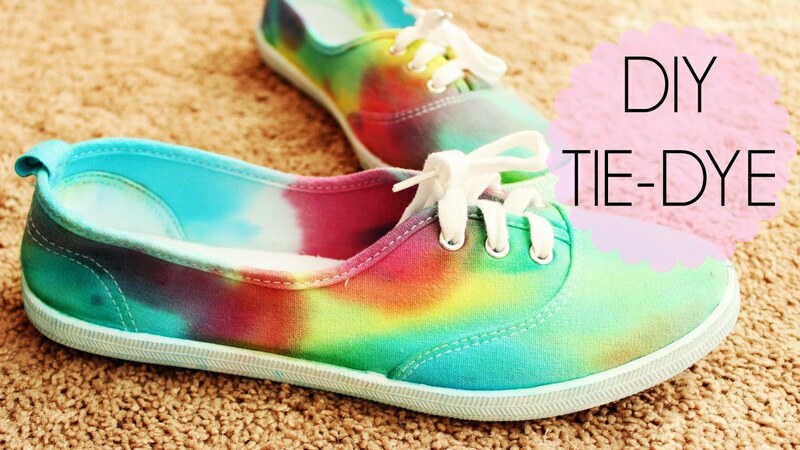 Hammers and Heels knows how to create a funky, subtle look with the tie dye feel. We love these for a slight pop of color in a neutral living room. 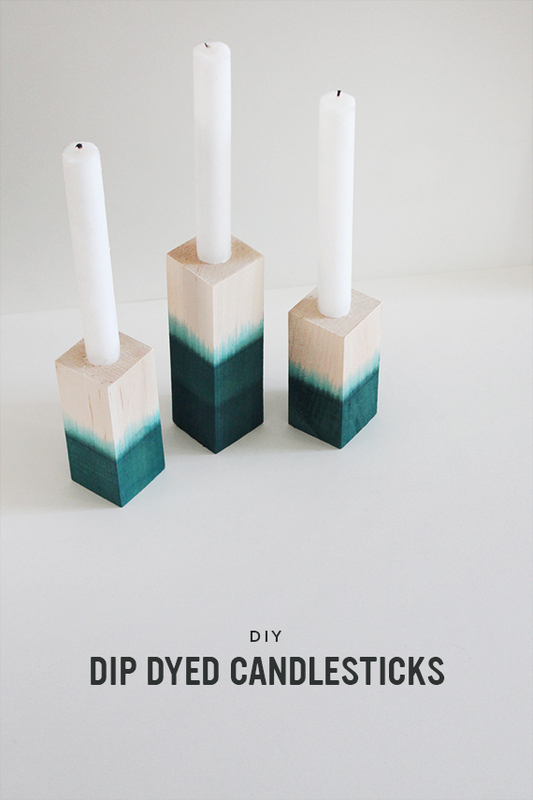 This is the dip-dyed look that’s super trendy right now – and we’re in love! Almost Makes Perfect conjured up such an innovative and design-worthy project! Honestly WTF made this adorable jean shirt with a bit of extra pop by tie dying it! Take a peek at the tutorial after the jump and get inspired! Check out these adorable jeans from Gingerbread Buttons! We love the print and how easy it is to replicate this look at home! 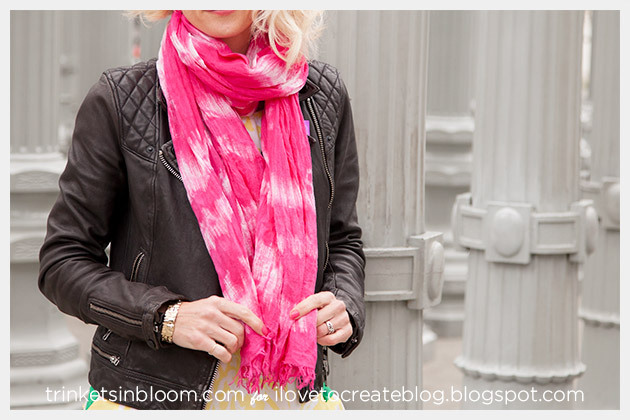 This pretty scarf was made by Trinkets in Bloom and we think you should start your own tie-dye adventure soon! We love the hot pink she chose! Mimi Style made this incredible wrap dress and we’re in love with all of its personality and sass. 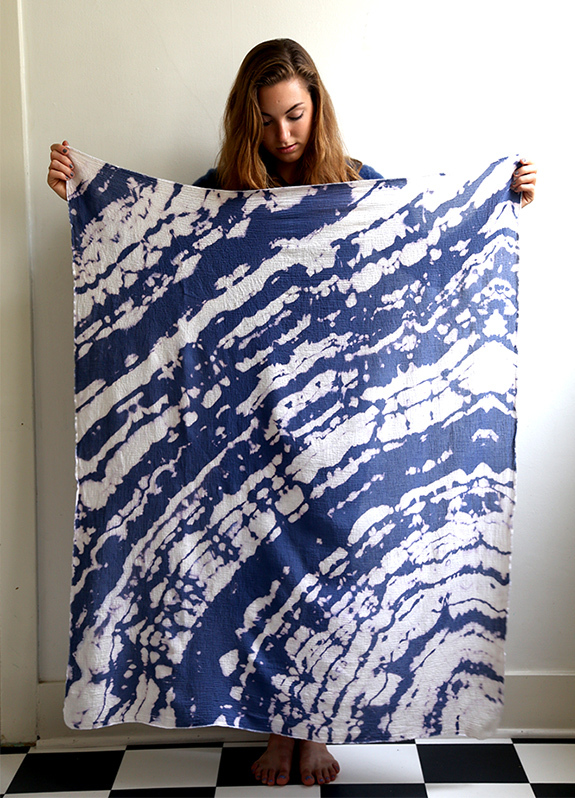 Perfect for the warmer months or for a vacation piece! 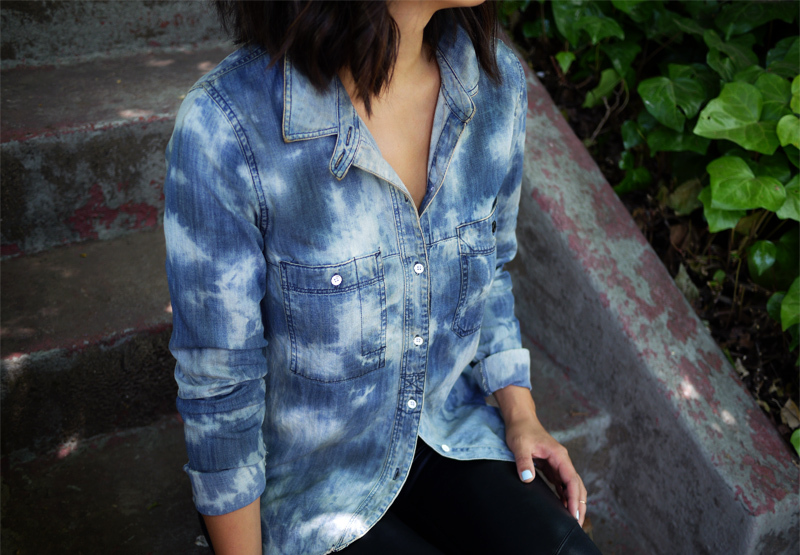 Say Yes also had another tie dye project that has us swooning. 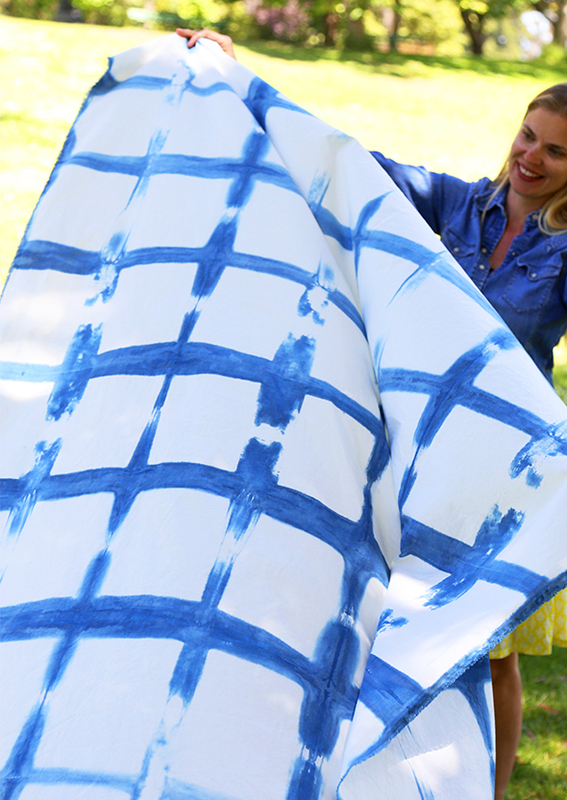 Jazz up your next outdoor picnic with a blanket that will have all passersby taking a second look!